Honor 10 Lite with 5.84-inch notched screen spotted on TENAA? Home / honor / mobile / news / Honor 10 Lite with 5.84-inch notched screen spotted on TENAA? A month ago, Honor launched the Honor 10, the high-end device of the company. Interestingly, Honor did not release a "Lite" version of that handset. Fast forward today, a Honor phone with the model number LLD-AL20 was spotted on TENAA certification in China. Last year, the Honor 9 Lite has a model number of LLD-AL10 and LLD-TL10. This means that the LLD-AL20 is the possible Honor 10 Lite. According to TENAA, the Honor LLD-AL20 will be packed with a 5.84-inch FHD+ 2280 x 1080 screen. It will be a display with notch and 19:9 screen aspect ratio. On the inside, the phone will be powered by the ageing Kirin 659 SoC with Mali-T830 MP2 GPU. It will also be paired with 4GB RAM, 64GB storage, and 2,900mAh battery. The phone will also go with a 13MP + 2MP main camera with bokeh effect and a 16MP selfie camera. The phone also has a fingerprint scanner, dual SIM slots, and Android 8.0 Oreo OS with EMUI 8.0 skin. It measures at 149.2 x 71.8 x 7.7 mm, weighs at 152 g, and will come in black, gray, and blue colors. 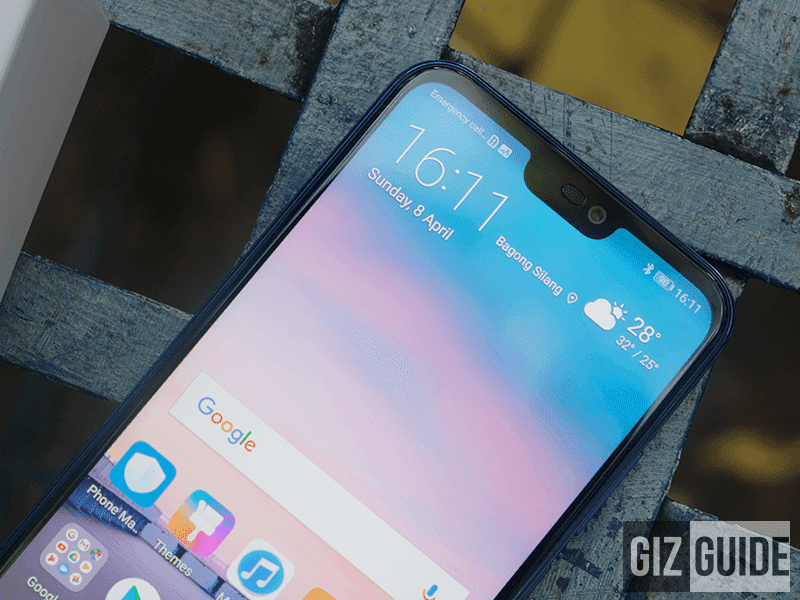 Based on its specs, its basically the P20 Lite from Huawei.